I love this shot. It is a baker’s kaleidoscope, and the focus is prime. 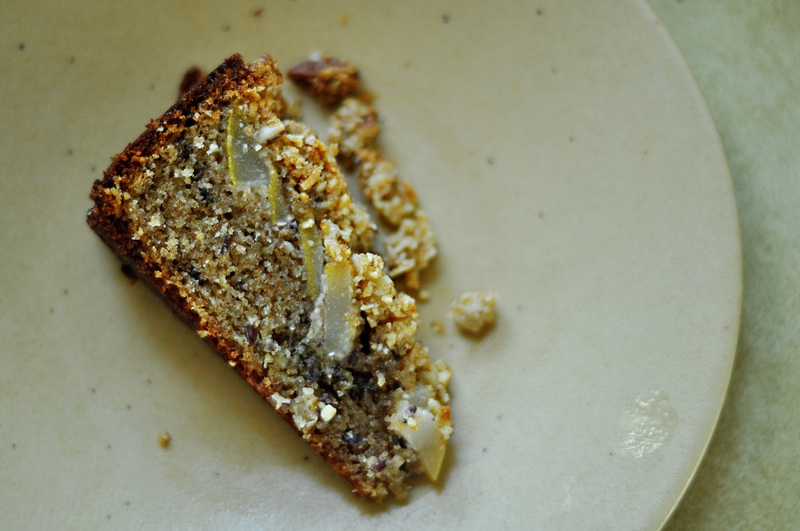 This recipe is essentially all the leftover seeds I had in my cupboards + more overripe bananas. 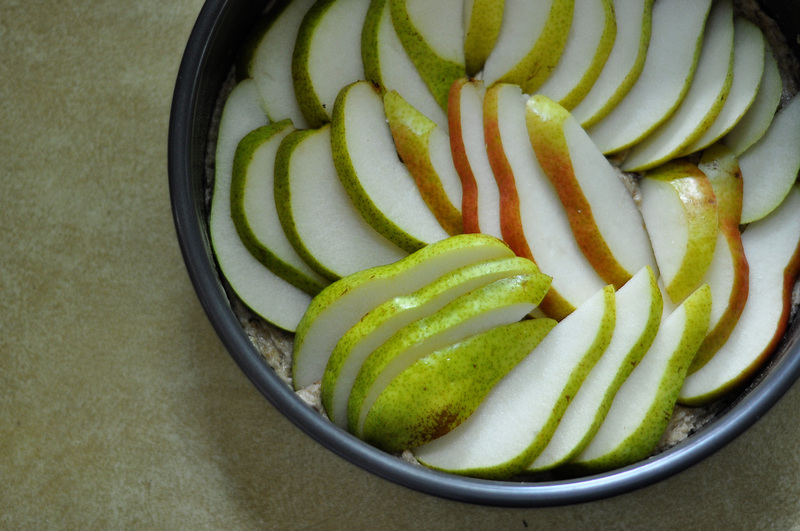 They are an extremely easy and healthy snackfast. All the kinds of things you need in the middle of November what with the weather and the family and the crazy. 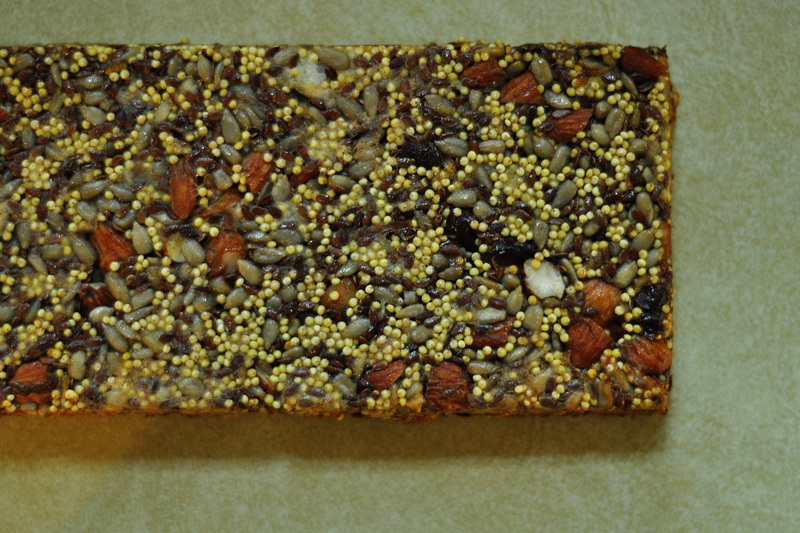 For another easy snackfast, see Seed Bars Round 1, which blew my mind this summer. You don’t even have to bake them. Also the first seed bars posts included better quality writing than you have seen out of me for like, the past two months. Haha better quality writing, as if. Maybe just more writing. We all know that when all else fails, just keep saying more and more words, because that will fix everything, amirite? Preheat oven to 350°F. 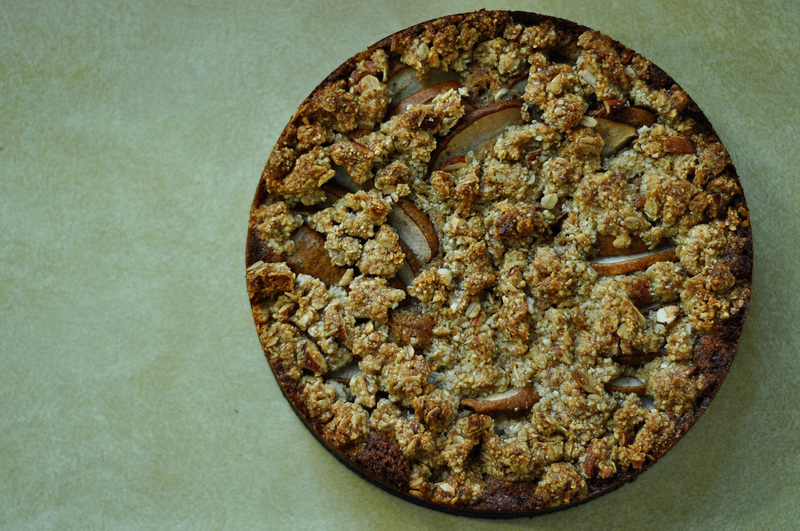 Line a 9-by-9-inch square pan with parchment. 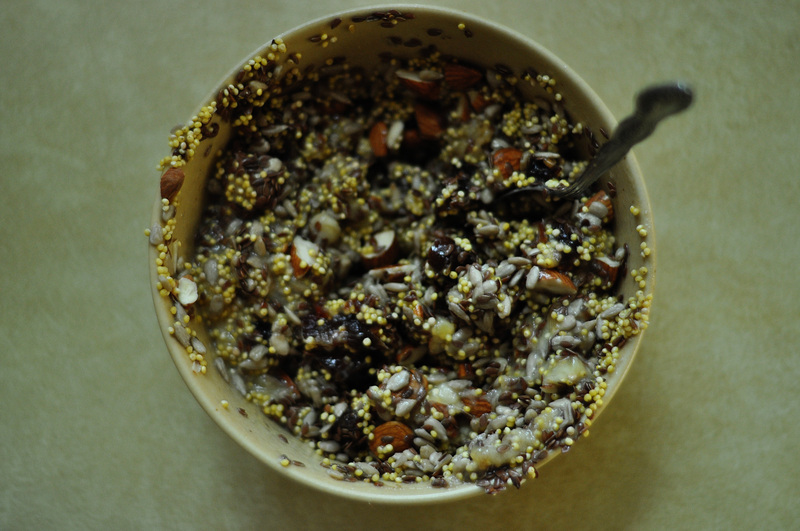 In a large bowl, combine the oats, seeds, nuts and dried fruit. Place the bananas, vanilla, salt and cinnamon in a bowl and mash until smooth. 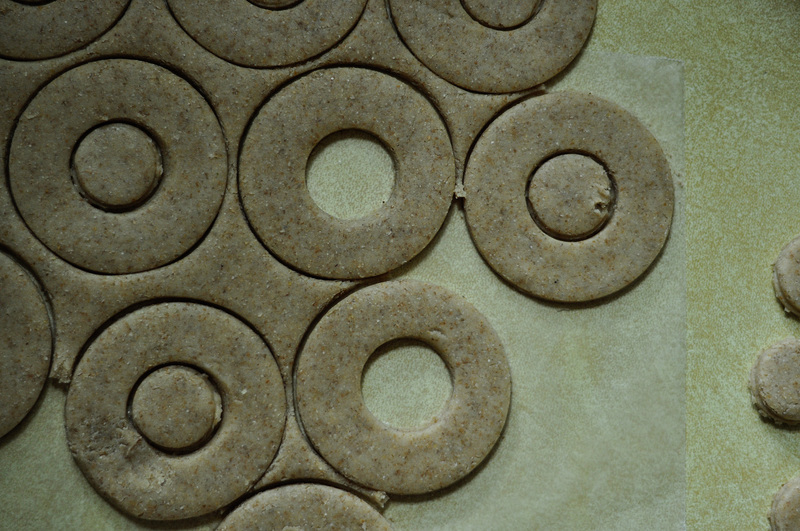 Pour the banana puree over the oat mixture and stir until all the dry ingredients are evenly moist. 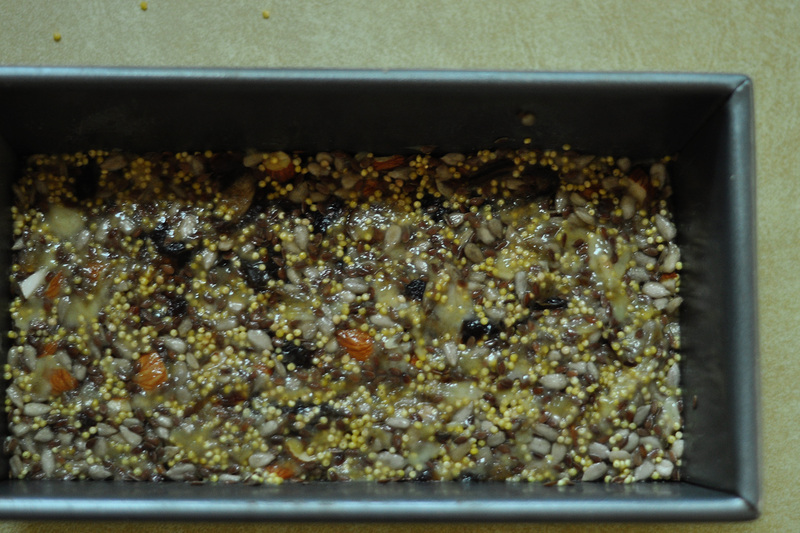 Press mixture evenly into the bottom of the pan. Bake for 30 minutes, until firm and lightly browned on the edges. Let cool completely and cut into 6 bars. 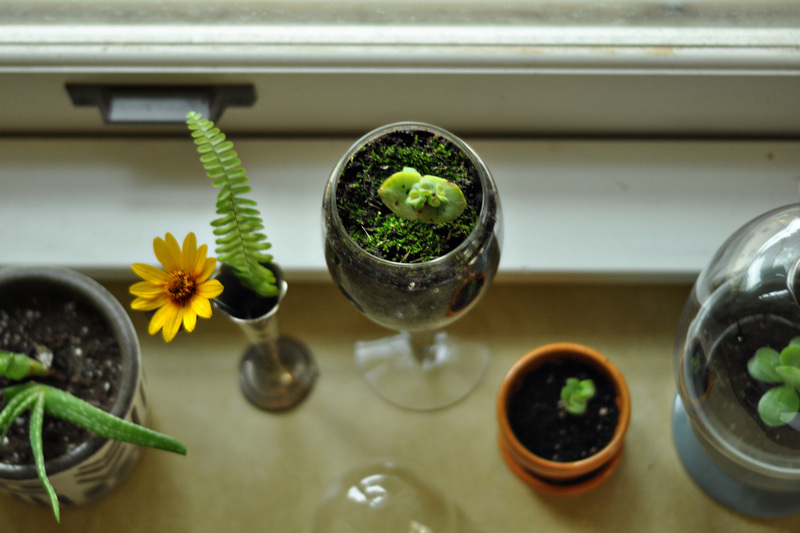 A little reminder of what miniature green things look like for your Monday. When life gives you overripe bananas that you can’t finish because you’re busy eating all the Thanksgiving leftovers, it’s time to get to mixing. 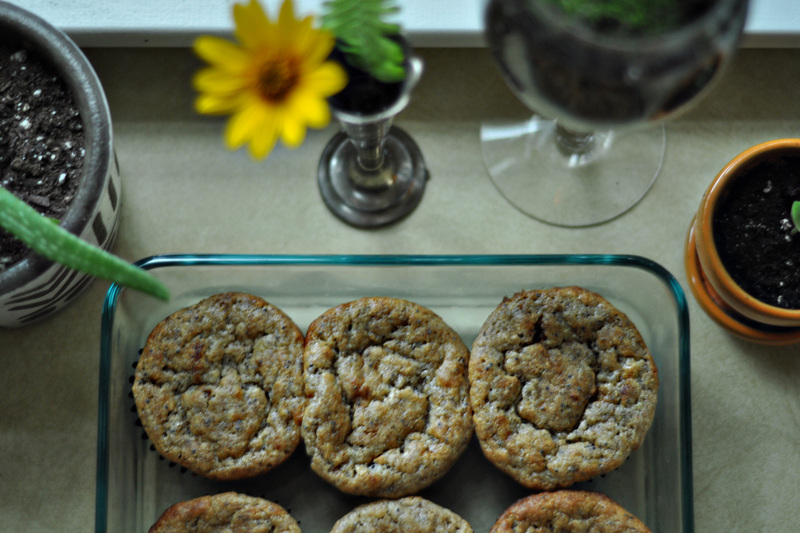 Huckleberry THEREFORE SYMBOL sunken muffins. Decent flavor. That is the actual name of the recipe, and it is the truth. It’s already, like, cute and genius to bake a whole pumpkin, but then to stuff it with crusty bread, copious amounts of melty cheese, crispy bacon, savory sausage, sage, thyme, kale, apple chunks and toasted walnuts?? And then you dig into it, and everyone just sits in silence because the emotions are profound and overwhelming. Also, my friend made a deliciously sweet, smoky butternut squash soup, and it was divine. Consider making this gluten free, replacing the bread for lentils, as I did. You can use any combination of stuffing ingredients, too. They are all magic! An alternative to a traditional Thanksgiving dinner? I have been waiting for years to buy a vintage Coach bag. You can find them all over for like $20 at vintage shops, but $8 at a garage sale was finally at my price point. LET’S CELEBRATE. Here’s a sweet little rye cookie to take to all of your cookie swaps this holiday season, brought to you courtesy of the Swedish realm and yours truly. It’s a nice departure from Russian tea cakes, no? It has to be cheap to just fly right on over to Scandinavia from Eastern Europe. Everything is so close there. 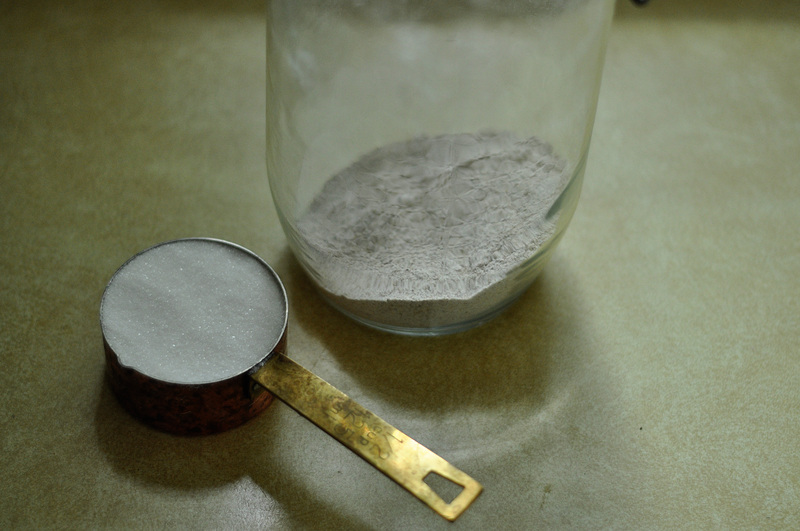 More rye flour, because I’m obsessed with its delicious nutty tangy self. Sprinkle with some turbinado sugar before putting it in the oven, or dust with powdered sugar post-baking, and enjoy with a cup of something warm. They freeze well, too! In a medium-sized bowl combine the flours and salt. Set aside. 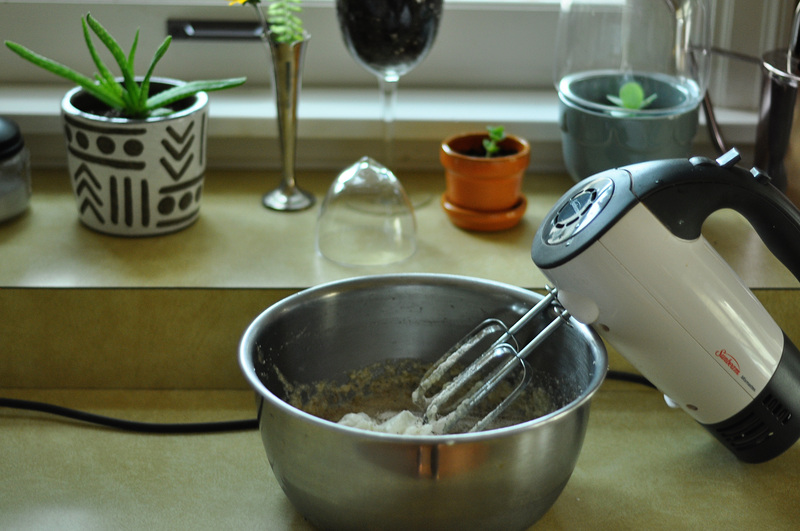 In an electric mixer (or by hand) beat the cream cheese until light and fluffy, add the butter and do the same, mixing until the two are well combined. Beat in the sugar and mix until well-incorporated. Add the flour mixture to the butter mixture and stir only long enough to combine the two. Turn the dough out onto the counter, knead once or twice to bring it together, shape into a ball, flatten, wrap in plastic and chill it in a refrigerator. Heat your oven to 350° F degrees. 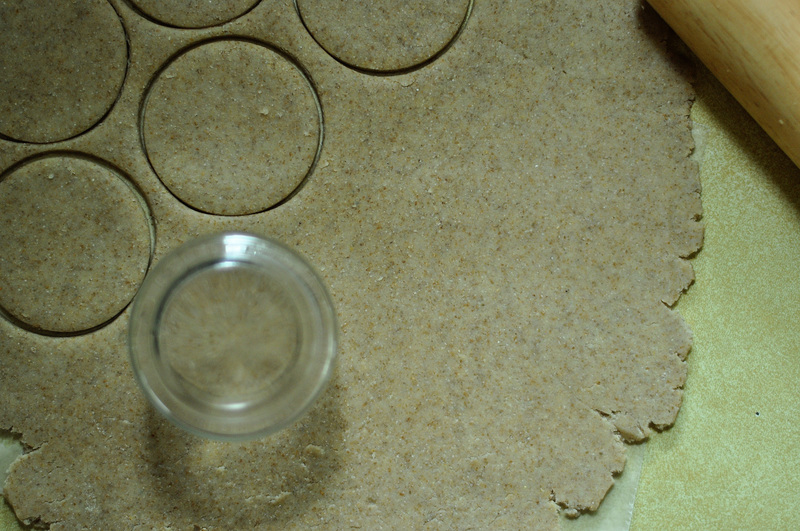 Lightly flour a work surface and roll the dough out to 1/4-inch thickness. 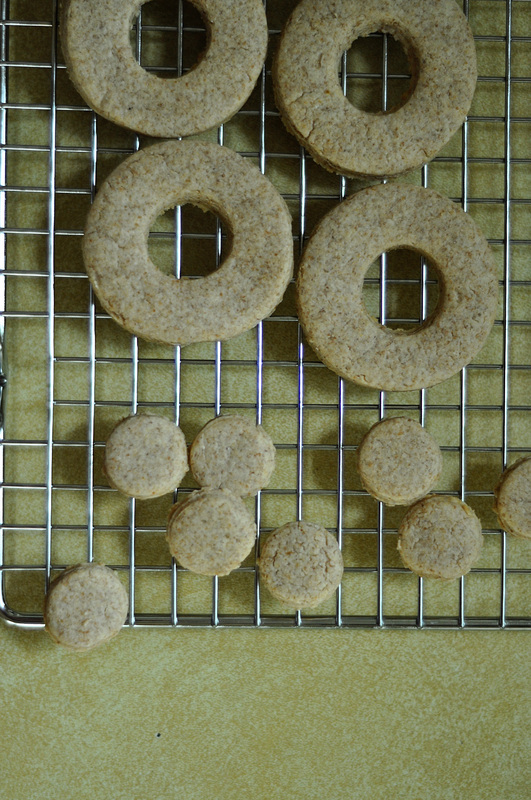 Cut into shapes with the cookie cutter of your choice. Place on the prepared baking sheets an inch apart, and bake for six or seven minutes, just until cookies are fragrant, and getting a bit golden at the edges — avoid over-baking or they will come out on the dry side. 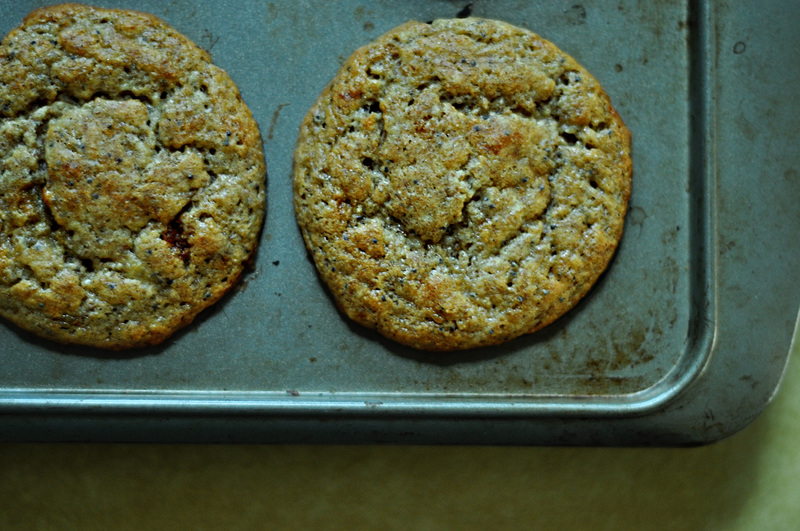 Allow to cool, and dust cookies with a bit of powdered sugar. Just add that to the list of things I don’t understand. 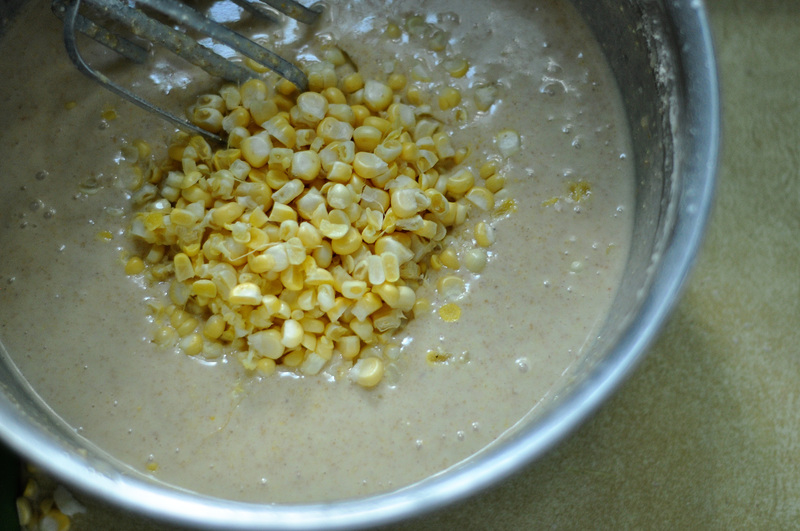 Corn in a batter in a bowl. Ya dig? 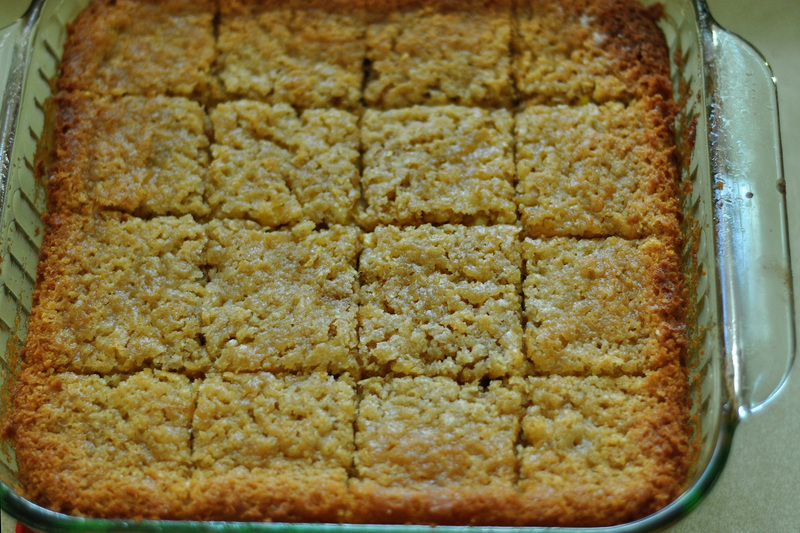 Huckleberry recipe, therefore, poor texture and structure of cornbread crumb, but still good flavor. I deeply wish that I could someone type out the symbol for ‘therefore’ in all of my blog posts and work emails. You know, like the symbol you use for proofs in geometry? It would be so condescending in a work email haha. Hahahah I’m still laughing thinking about doing that. Preheat your oven to 350 degrees F and grease an 8×8 inch pan. In a stand mixer fitted with a paddle attachment, cream the butter, sugar and salt on medium-high speed until light and fluffy, about 2 minutes. Incorporate the eggs, one at a time, beating well after each addition. Be sure to scrape the sides of the bowl well. 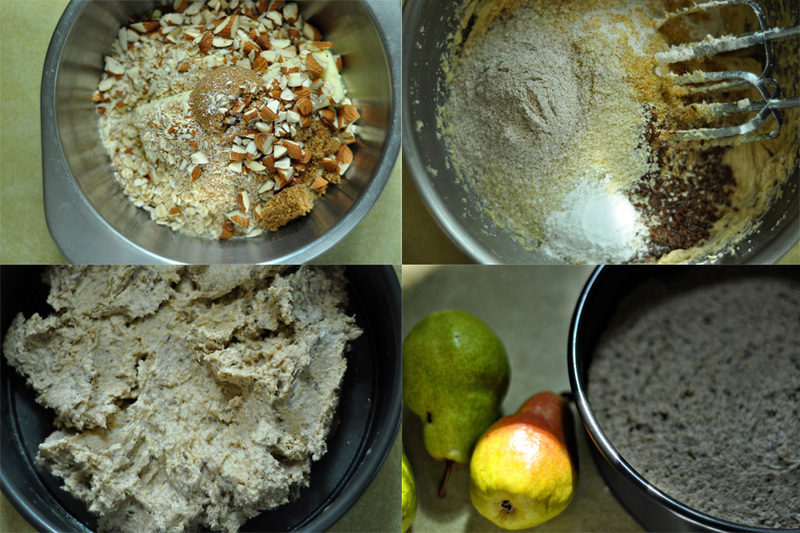 Pause mixing and add the cornmeal, white whole-wheat flour, whole-wheat flour and baking powder. With the mixer on low speed, pour in the milk, buttermilk and canola oil and mix. This is a very loose batter. Small lumps of butter are no problem, but avoid any lumps of flour. If you see them, mix a little longer or work them out with your fingers. 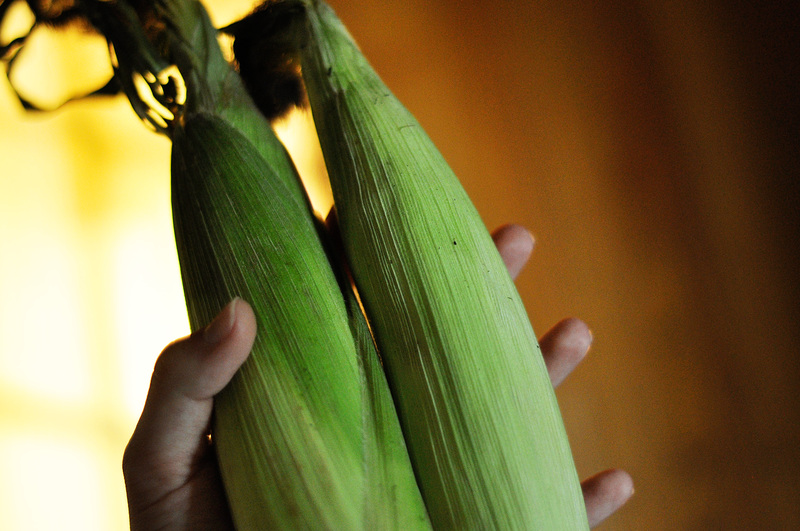 Fold in in the corn, if in season; if not, omit. Pour the batter into the prepared pan and bake for 45 to 50 minutes, or until a cake tester comes out clean. 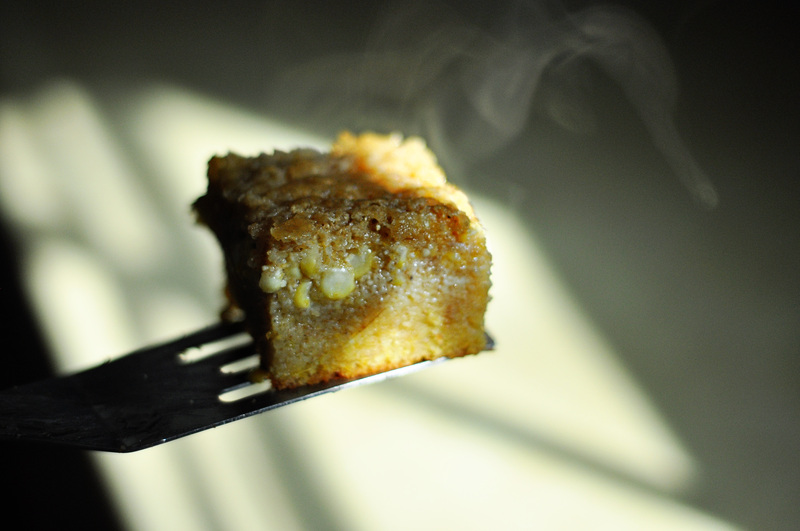 Do not over bake…but also don’t underbake.